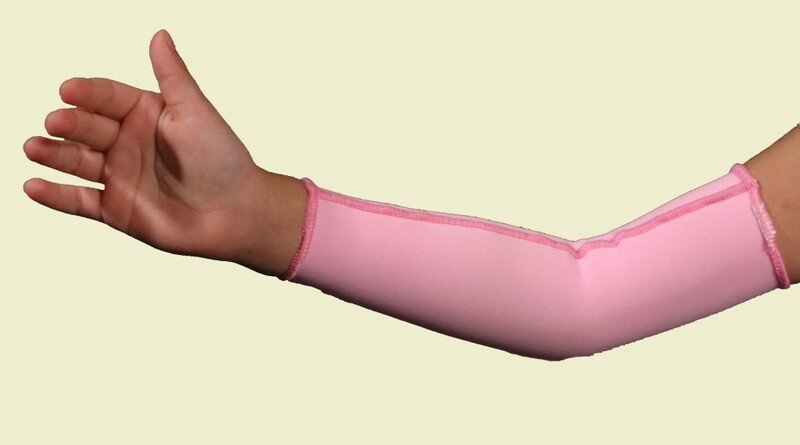 Medical Z® specialises in compression garment wear for burn victims. Custom made garments are available in two superior fabrics. These fabrics provide all the necessary components to depress and minimise hypertrophic or keloid scarring. They are well known for their superior durability and comfort. Medical Z®custom garments are available in two fabrics that are ideally suited to the Australian climate being breathable, moisture wicking and with a high Sun Protection Factor (SPF). This highly technical fabric is engineered to be more breathable and more comfortable than any other fabric available to date. It incorporates thermo regulation and helps to pull moisture to the outer layer of fabric and dries quickly to keep patients cool. It gives the needed compression of 17-24 mmHg without compromising the compression necessary to help aid in the reduction of edema and prevention of hypertrophic and keloid scarring. Coolmax®is available in four different colors (beige, blue, black and white) and is machine washable. Coolmax® fabrics also have a high sun protection factor of 40 for optimum protection. The latest fabric from Medical Z® designed with the latest technology is even more efficient and comfortable: Fresh FabricsTM. The unique geometry of the Medical Z® Fresh FabricsTM enables ultra-fast wicking presenting a drying rate 63% higher than any other fabric. Moreover, Fresh FabricsTM has another essential feature : comfort. Softer to the touch than any standard fabric, it provides an immediate sensation of well-being when donning, while maximizing the effects of continuous and effective compression. High resistance to abrasion and frequent washing. Do not use a dryer. Fresh FabricsTM have a high sun protection factor of 50 for optimum protection.